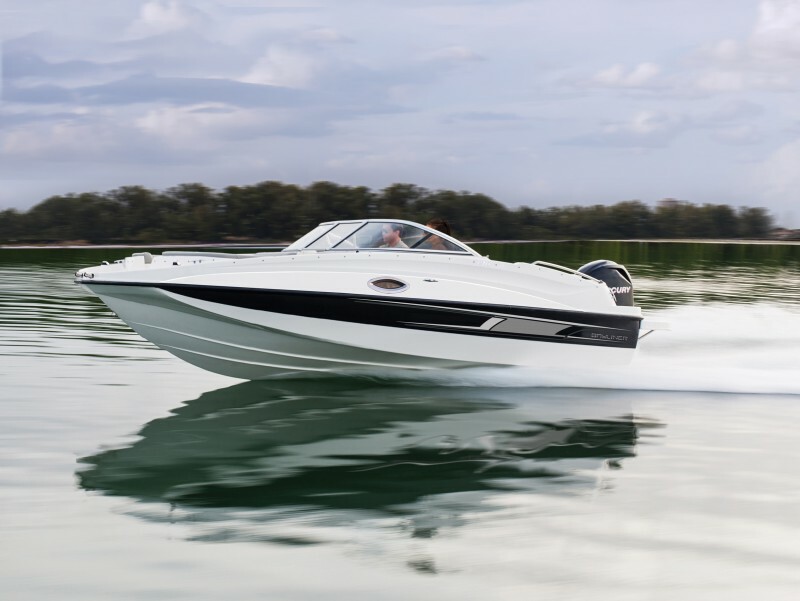 Compare our deck boat line up to the competition and find out why Bayliner deck boats have the capacity to do just about anything. 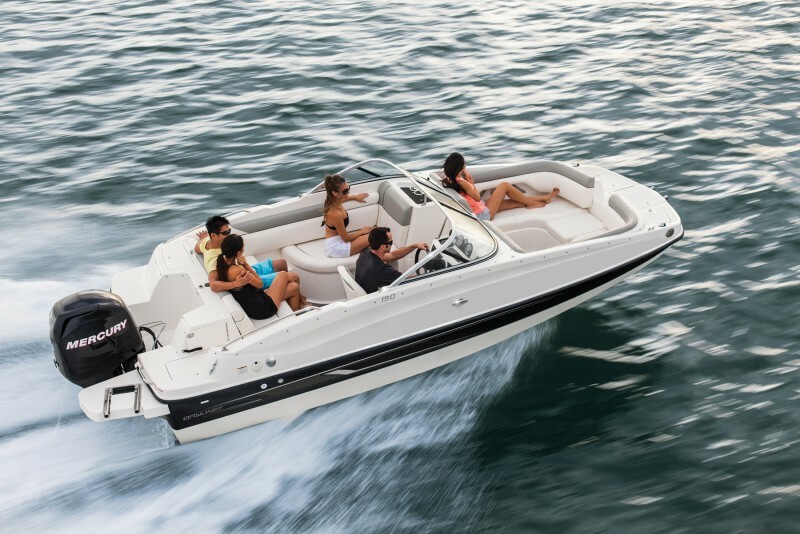 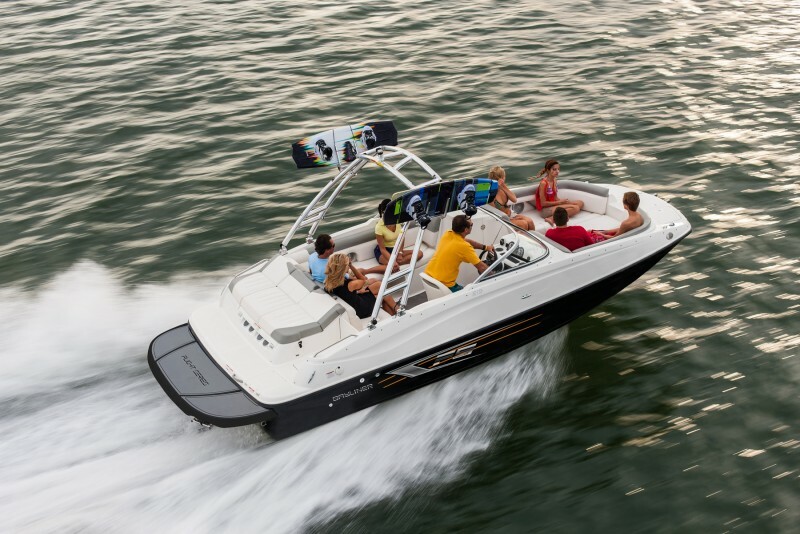 Thanks to our superior use of space and storage, plus our smooth-running hull designs, these deck boats have maximized capacity in every sense of the word. 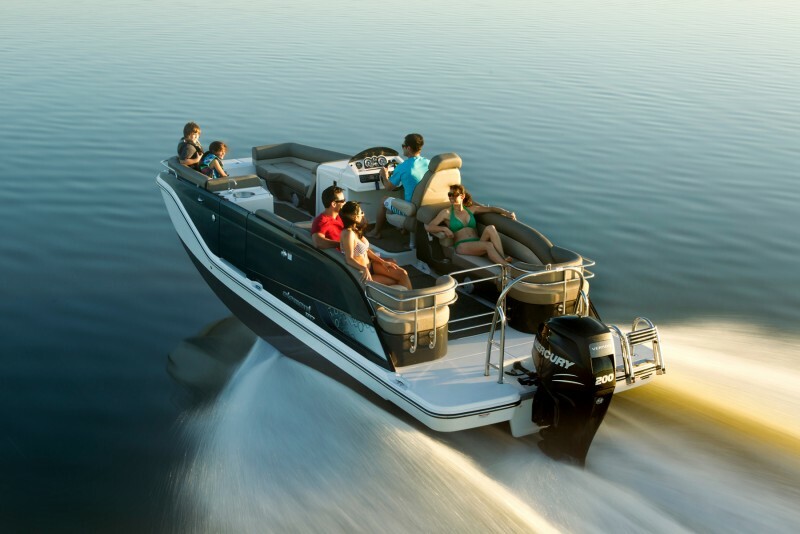 From coving to cruising, fishing, water sports and more, these versatile craft are in a class by themselves.